Give your brain a workout and choose from several mental game teasers. 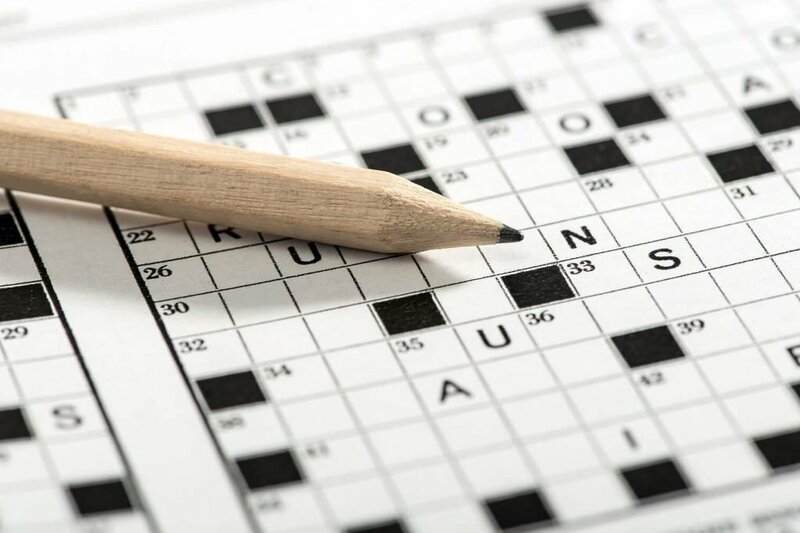 Work on a Sudoku puzzle, crossword puzzle, or a word find. Mental exercise is just as important as physical exercise so join us at Brain Therapy and choose a brain teaser. Boost memory, focus and energy at The Village Hideaway. Work as a team or play solo but be sure to join other guests for Brain Therapy.